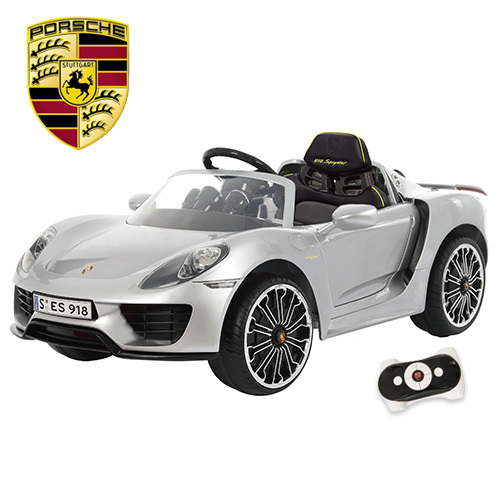 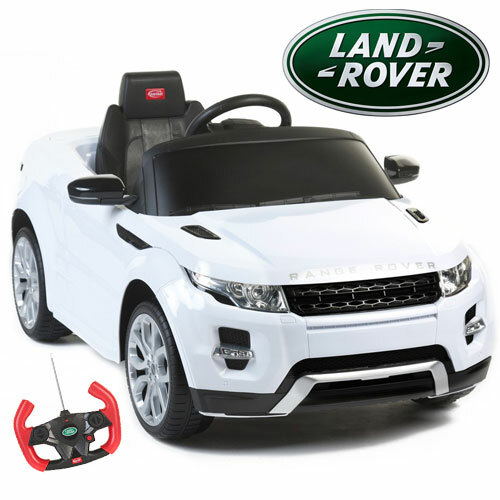 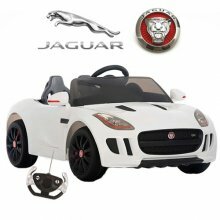 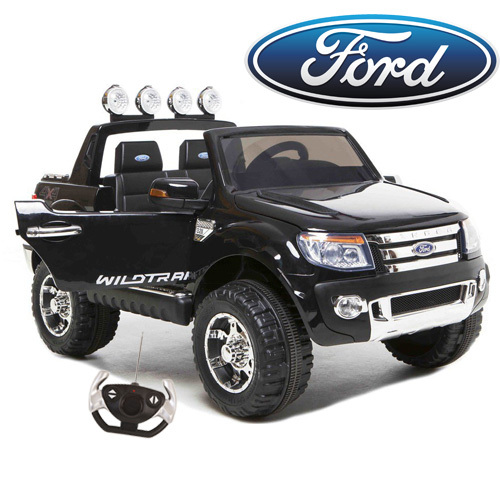 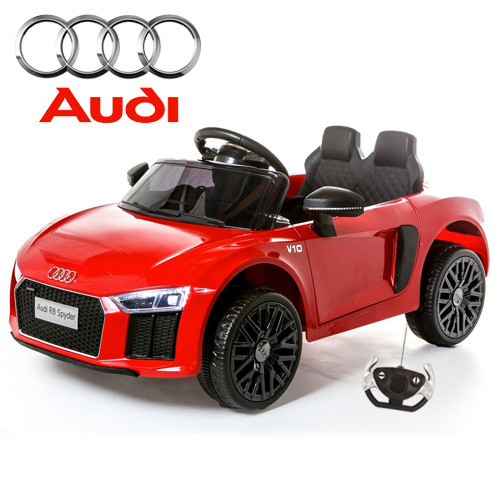 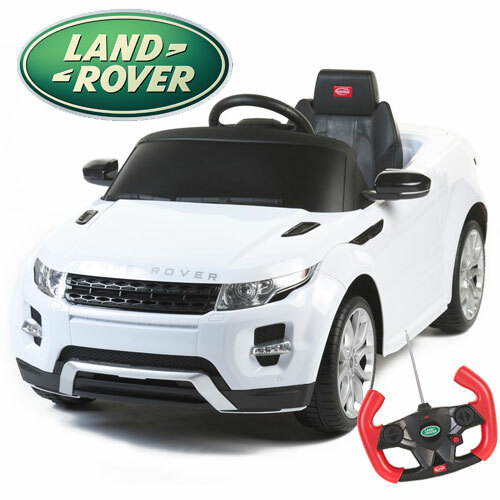 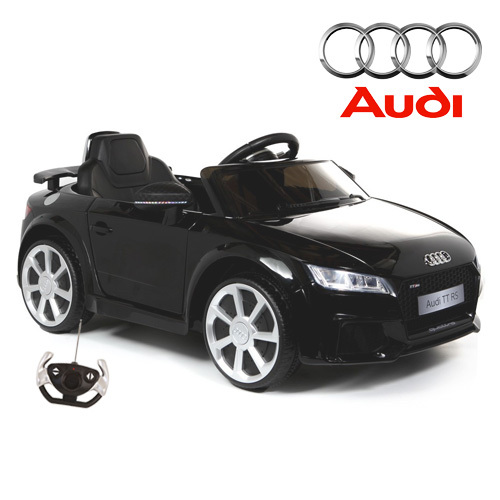 KidsElectricCars.co.uk shop all the biggest and best brand Kids Electric Toy Cars in the World. 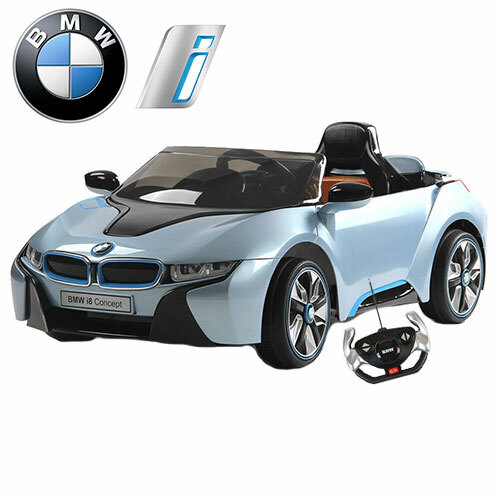 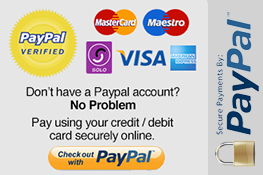 From this section of the Kids Electric Cars website you can choose to shop & browse by car brand. 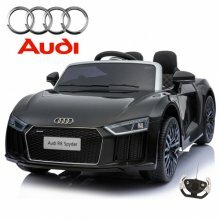 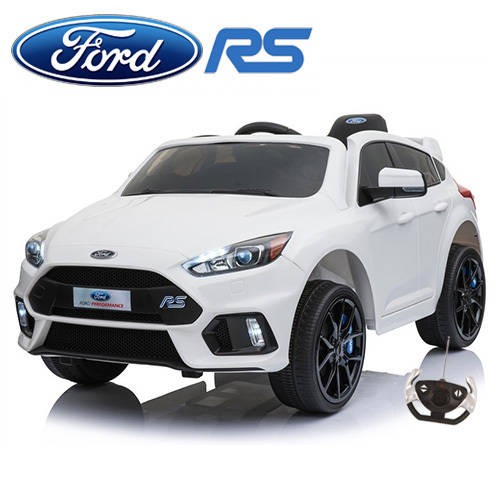 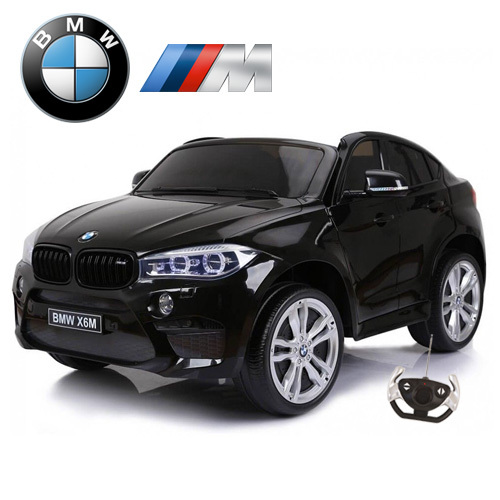 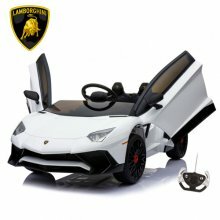 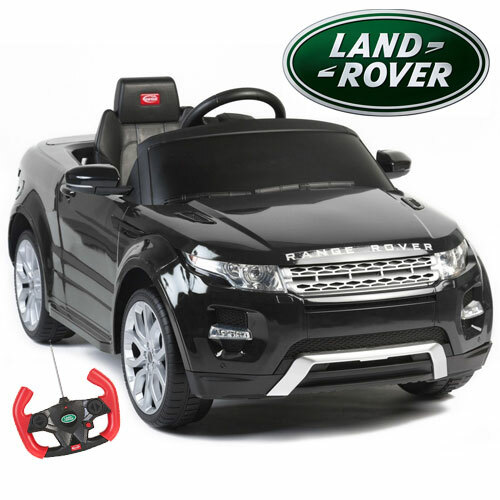 We stock all the biggest replica cars such as; Licensed Ferrari ride-on cars, Licensed Mercedes ride-ons cars, Licensed BMW ride-ons, Licensed Audi ride-on toya, Licensed Aston Martin ride-ons, Licensed Porsche ride-ons, Licensed Lamborghini ride-ons cars and we also sell Licensed land rover range rover ride-ons toys. 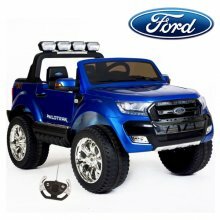 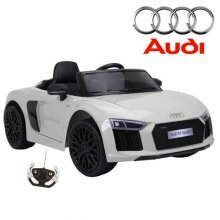 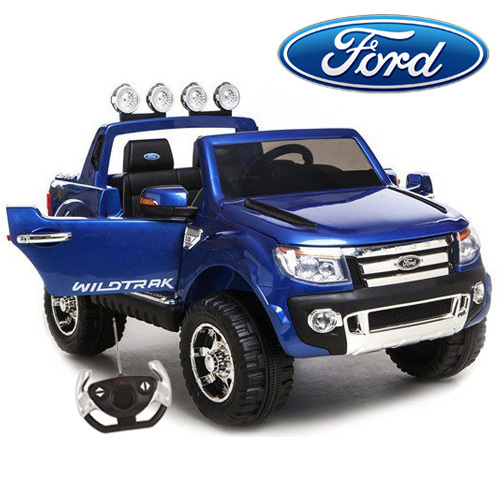 If you like you children or grandchildren to drive the very best brands in kids electric toy cars, you will find the right toy for them right here. 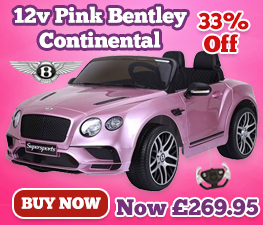 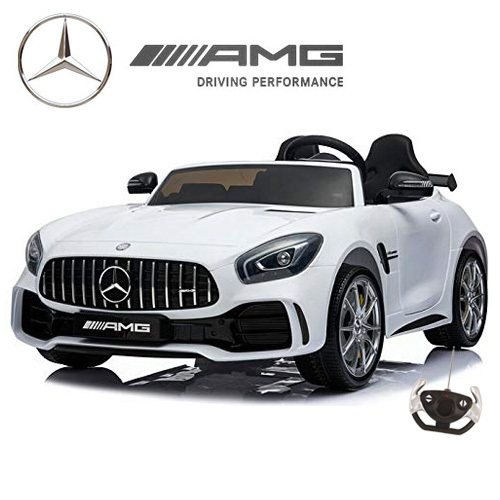 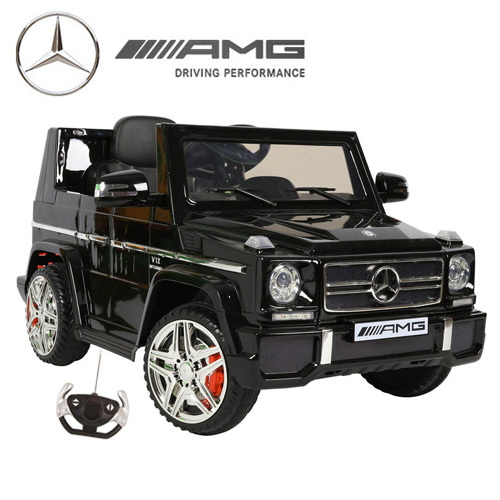 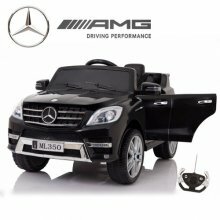 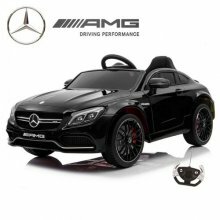 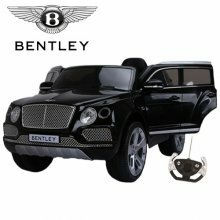 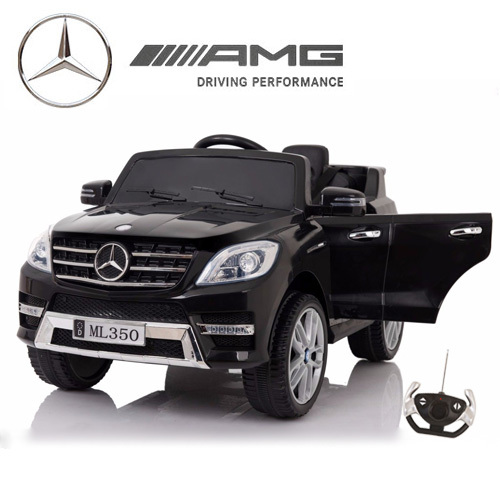 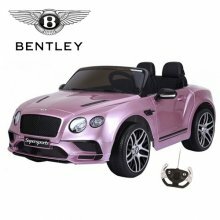 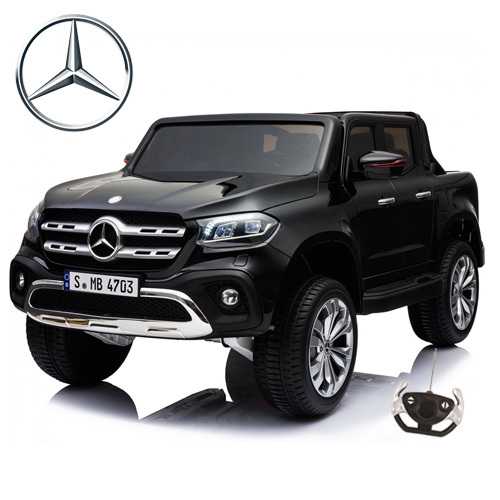 Order your Kids 12V Black Mercedes AMG ML350 SUV with Remote Mercedes is one of the worlds most iconic car brands that oozes quali..
Get your 12v Licensed Black Bentley Bentayga SUV Kids Ride On Jeep with Remote The 12v Licensed Black Bentley Bentayga SUV Kids Ri..
Order Your XL White Official Audi R8 Kids Ride On 12v Car The 12v XL White Audi R8 Spyder Coupe Licensed Ride On Car takes the reg..
Order Your Licensed Kids 12v Ice White Jaguar F Type Ride On The Jaguar F Type is one of the most stunning car designs to emerge i..
Order Your Little Princess this Amazing and Officially Licensed 12v Metallic Pink Bentley GT Kids Ride On Car. 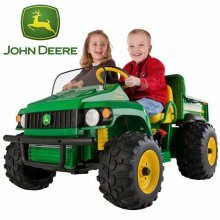 Which Girl wouldn't..
Get Your PEG PEREGO John Deere 12v 2 Seater Gator Truck Today - The new 2018 model is ready and waiting for delivery to your littl.. 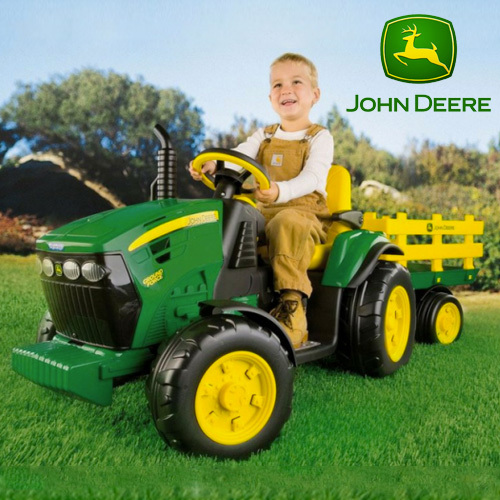 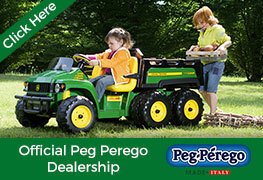 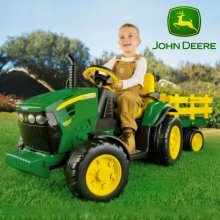 Perfect for Budding Farmers - The Premium Edition PEG PEREGO John Deere 12v Tractor comes with FREE Trailer Set Secure yours today..
Rare: We have scoured the universe to be able to supply our customers with what we are calling a premium quality fully licensed by..
Order Your New Style Licensed BMW I8 Series 12v Ride on Car with Remote Control System today and Watch them zoom about looking oh ..
Order your Mercedes GT R Large White 2 Seat 24v Battery Kids Car Get ready for one of the greatest ride on cars that we have ever ..
Order the Stunning Fully Licensed Black Mercedes AMG G65 Luxury G-Wagon 12v SUV - the very latest version - first in the uk - as s..
Order Your Kids Official Black 12v Mercedes C Class Coupe Car The Mercedes C Class for kids brings Mercedes stunning coupe styling..
Order your Premium Blue 2019 Kids Ford Ranger 12v Jeep with Touchscreen We are proud to introduce the Limited Edition Metallic Blu..
Order your White Lamborghini SV 12v Aventador Kids Super Car This stunning looking electric kids ride on is a Licensed Lamborghini..
Order Your Licensed Black M Sport X6 Kids BMW Two Seater 12v Electric Jeep The M Sport range gives super power to BMWs fleet of ve..
Order Your Kids Compact Ride On Red 12v Audi R8 Car with Remote The Red Licensed 12v Audi R8 Coupe is one of the coolest looking c..
Order Your Black Official Kids Ride On Audi R8 12v Car with Remote The R8 is Audis ultimate sports car and now Kids Electric Cars .. 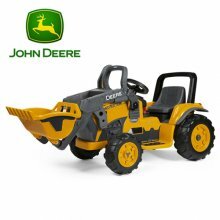 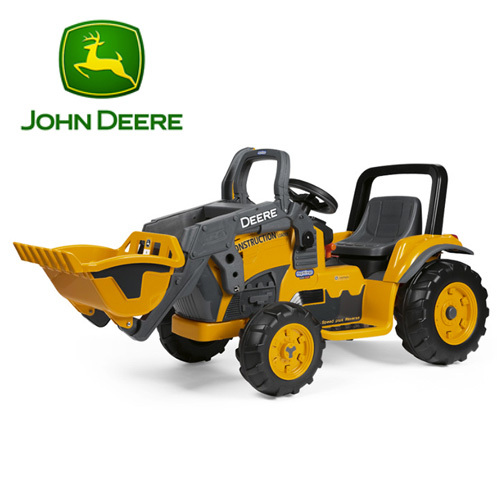 This is one of the very latest new Models from Peg Perego the Licensed John Deere Kids Sit-on 12v Yellow Digger This amazing Yello..